LAS VEGAS –– Featuring the first meeting of the teams in 77 years, Arizona State (7-5) of the Pac-12 Conference will face Mountain West champion and No. 21 Fresno State (11-2) in the Mitsubishi Motors Las Vegas Bowl. LAS VEGAS – Mitsubishi Motors will serve as title sponsor for the next two years for the annual college football postseason game that will now be known as the Mitsubishi Motors Las Vegas Bowl. Tickets are now on sale to the general public for the 2018 Mitsubishi Motors Las Vegas Bowl, which will feature a Pac-12 team against the top selection from the Mountain West. The 27th edition of the game will be played Saturday, Dec. 15, at 12:30 p.m. PT (3:30 p.m. ET) at Sam Boyd Stadium and televised nationally by ABC. 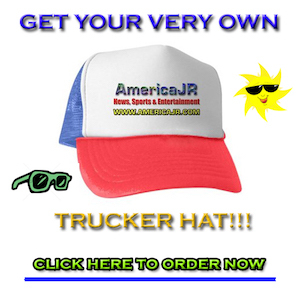 Prices, depending on location, range from $35-$250. 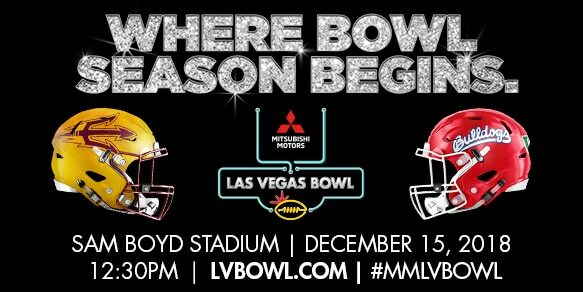 Visit www.lvbowl.comfor more ticket information. This marks the first time Mitsubishi Motors North America, Inc.(MMNA) has been a title sponsor for a college football bowl game. MMNA recently launchedthe all-new Eclipse CrossCUV and the plug-in hybrid electric Outlander PHEV. For additional information on all Mitsubishi vehicles sold in the US, please visit media.mitsubishicars.com. Last year’s edition saw No. 25 Boise State defeat Oregon 38-28 in front of the ninth-largest crowd in Las Vegas Bowl history. The Mitsubishi Motors Las Vegas Bowl is one of 14 bowl games owned and operated by ESPN Events, a division of ESPN.